Welcome to Signs From Ireland, an Irish company making unique personalised Irish gifts for family and friends living at home and abroad. 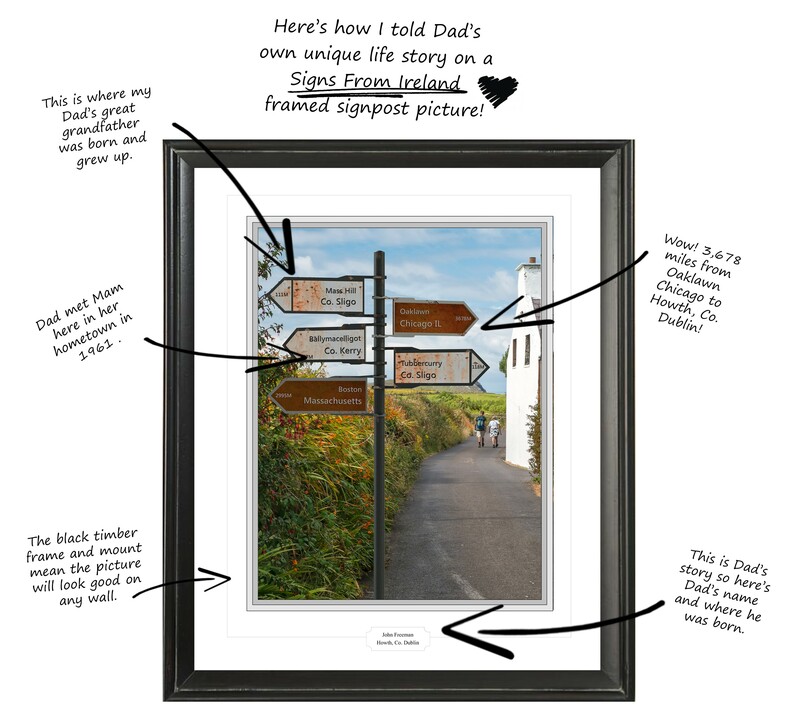 The Signs From Ireland signpost picture is a picture of an old Irish signpost with the places that mean the most to you, your family, friends and loved ones. You can create a Personalised Picture with the places that mean the most to you or you can choose from our series of Irish Landmark posters. 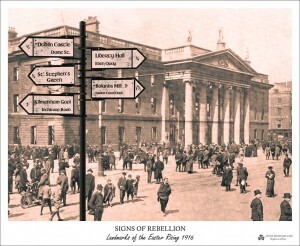 We are excited to announce our new products to mark the 100th anniversary of the Easter Rising – Signs of Rebellion is a beautiful memento which you can buy in poster form or as a handsome framed picture, and we have a series of Dublin Street Signs featuring pivotal places in the Rising. 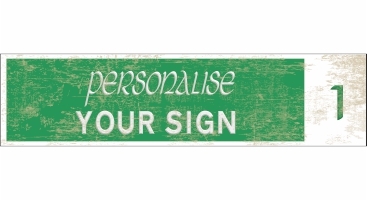 Personalise your own street sign with any name you like, then choose an old or new look and blue or green sign. 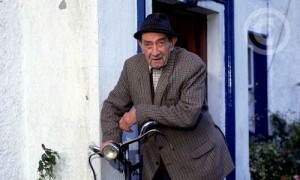 We also have a range of popular street names you can choose from. They are a talking point on your wall at home. 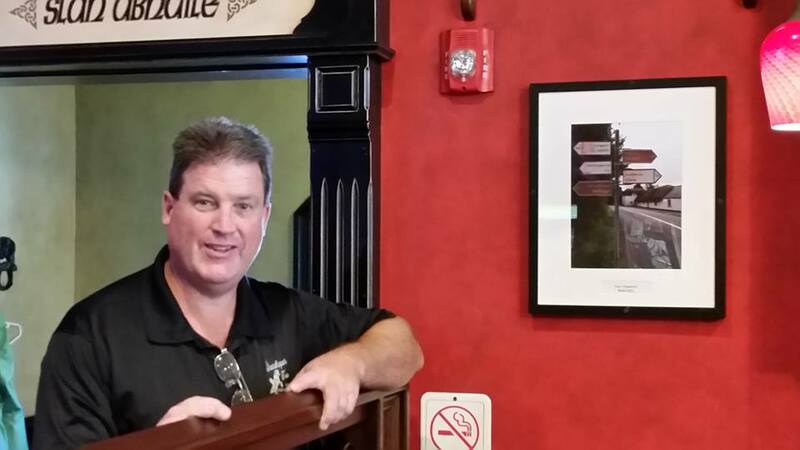 at work or in an Irish pub, restaurant or club – a great gift idea for family and friends at home or abroad.